Libros de texto Hay 2054 productos. LIBROS DE TEXTO - Biblia didáctica. Sm. LIBROS DE TEXTO - Plan general de contabilidad y de Pymes. 12º ed 2018. 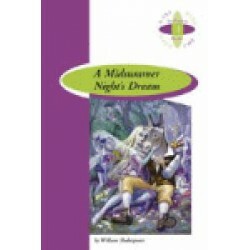 LIBROS DE TEXTO - Midsummer Night´s Dream. Burlington. 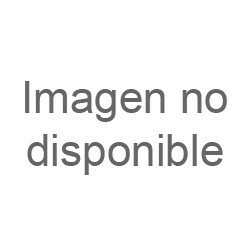 LIBROS DE TEXTO - MENSCHEN A2.2 KB+DVD+XXL ALUMNO+GUIA HUEAL0SD. 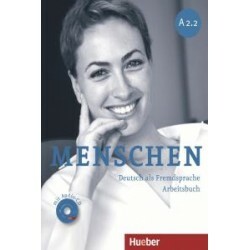 LIBROS DE TEXTO - MENSCHEN A2.2 AB+AUDIOCD LIBRO EJERCICIOS. 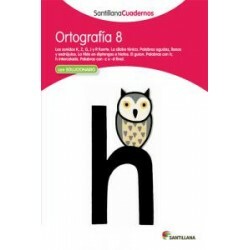 LIBROS DE TEXTO - Operaciones 5. Rubio. 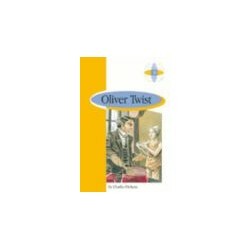 LIBROS DE TEXTO - Oliwer Twist 4º Eso. Burlington. 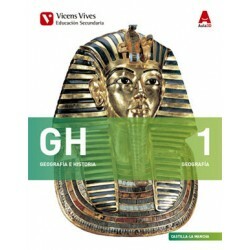 LIBROS DE TEXTO - Geografía e Hª 1ºESO C-LM. Vicens Vives. 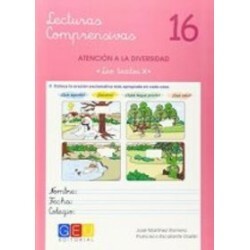 LIBROS DE TEXTO - Lecturas comprensivas 16 GEU. LIBROS DE TEXTO - Ortografía 8 pauta Santillana. 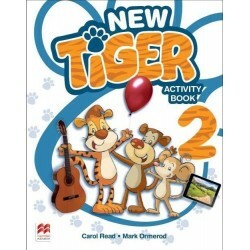 LIBROS DE TEXTO - New Tiger Tales 2 AB. Macmillan. 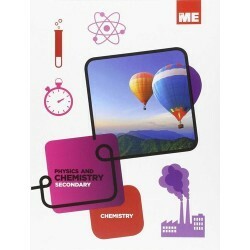 LIBROS DE TEXTO - Physics and chemistry 2ºEso. Byme.